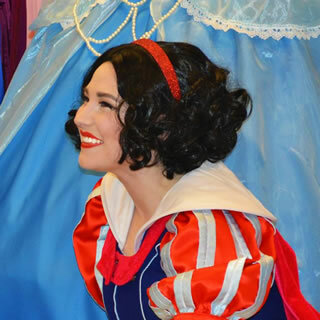 The evil queen will have one more thing to be jealous of when she sees your lovely Snow White party decor! 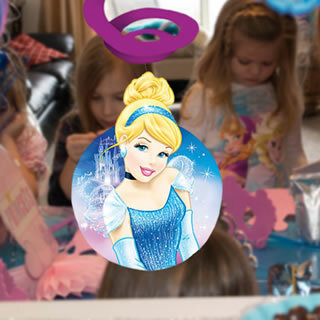 You don’t have to be brave to try out these decorations for your princess party! 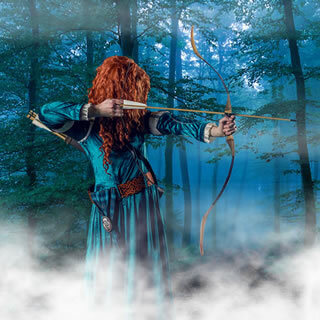 Our decor ideas will help you hit the target for a spectacular Merida party. 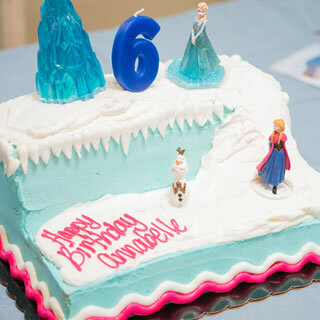 Don’t let a little cold and snow ruin your little girl’s special day! After all, there are a few princesses who thrive in frozen environments! 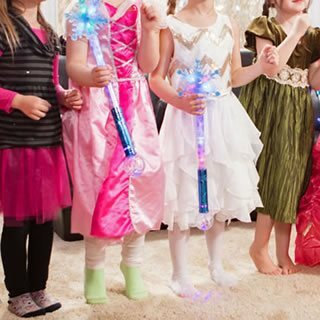 Your little dreamer has been imagining the perfect princess party. 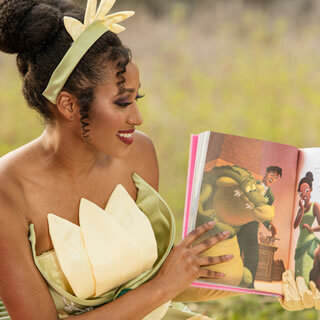 We have plenty of decor ideas to help you make your Tiana party the best on the bayou! 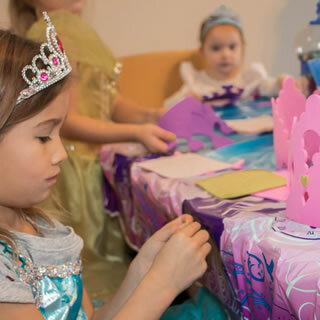 Rapunzel was a pro at decorating her isolated tower, so show her your party decorating prowess with these exciting ideas for your princess party! 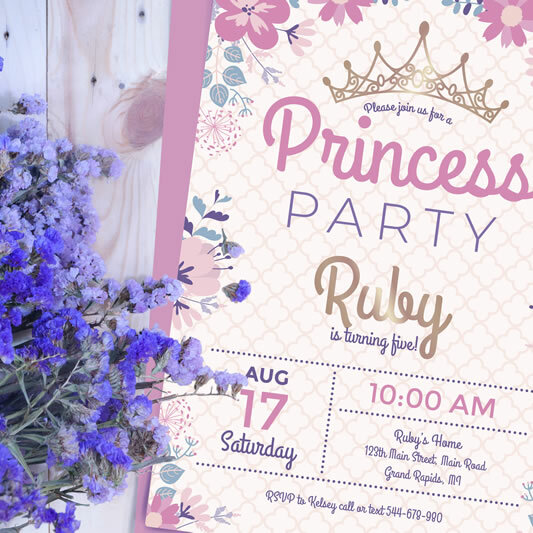 A royal invitation to your little girl’s party should be as grand as the event itself. Here’s how to create an invitation that will make everyone want to attend! Still trying to figure out entertainment for your charity event? A princess is just the right guest to make it a truly special occasion. 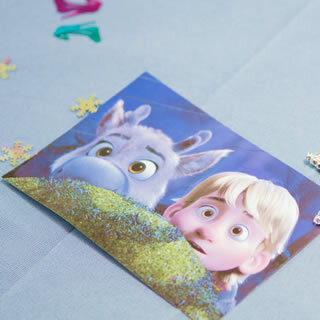 Your little princesses will think they’re dreaming when they see your lovely Aurora party decorations! Princesses love nature! 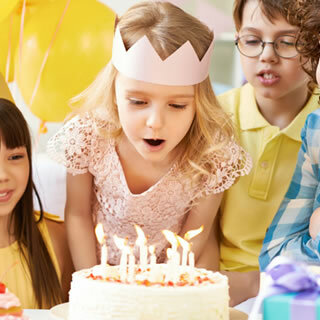 We have useful tips for throwing your little girl’s party in the great outdoors. 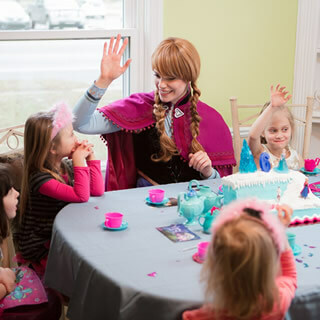 Decorating for a princess party can be a beast of a task, but don’t worry! 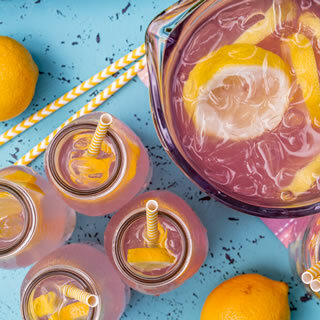 We have plenty of decor ideas for a beautiful Belle party. Princes and princesses know the importance of eating well. 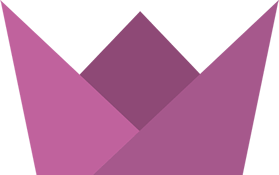 If you want to serve them delicious foods that aren’t pure sugar, check out our menu ideas! 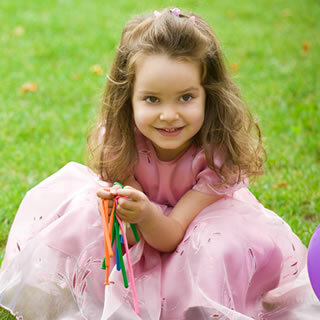 Taking advantage of beautiful weather for your princess party? 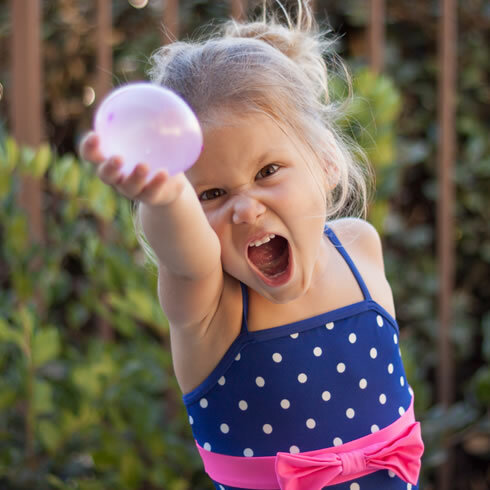 Here are some of our favorite games and activities for fun in the sun! 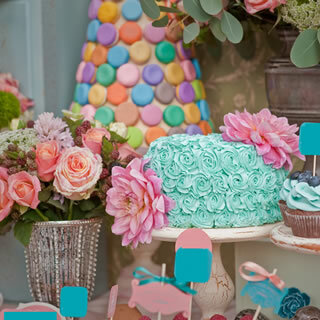 Even the little details are important when it comes to creating the perfect princess party atmosphere. Here is how you can create a royal table setting for the big day! Want to make taking photos even more fun for your little princess? A photo backdrop is a grand idea! 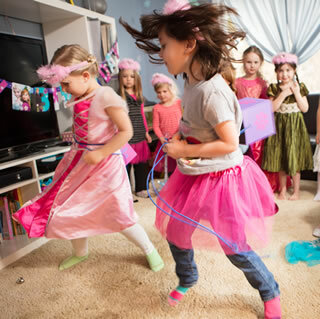 Does your little girl want to shake things up for her princess party? We have some unique color scheme ideas for your decor. Every mermaid knows that the best parties happen under the sea! 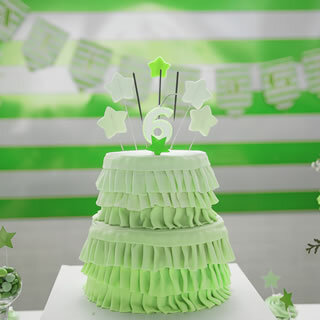 Check out our ideas for Ariel-inspired party decor. 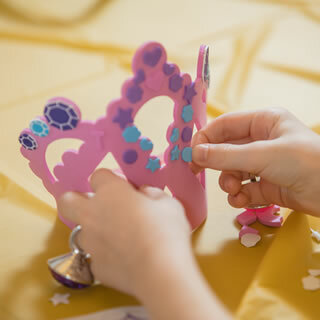 Your little royals are aspiring artists, so let their creativity shine with these princess party craft ideas. What’s more adorable than a bunch of little princesses and knights? Pretty much nothing. 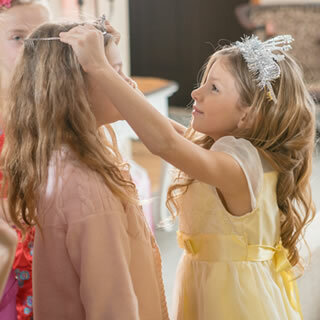 Here’s why you should encourage your guests to dress up for your princess party! Decorating for your Cinderella party shouldn’t be a chore. 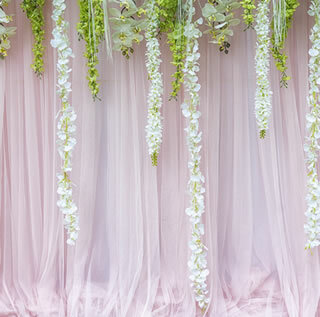 We’ll be your fairy godmothers and help you prepare the perfect decor for your event! An activity and dessert all in one? 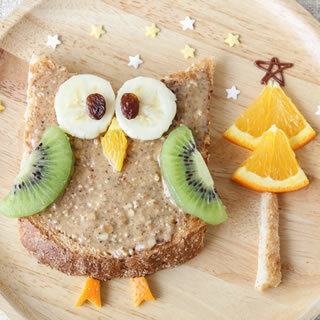 Your little ones are going to love these ideas! A princess is a wonderful friend to have, and we’re certain that even boys will be enchanted to meet one! 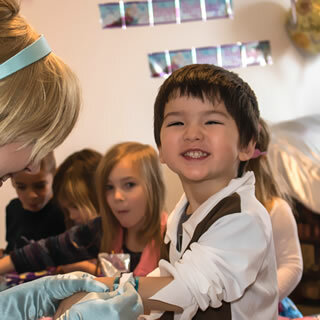 Here are our ideas for a boy-friendly princess party. Your little princess is at an exciting age! 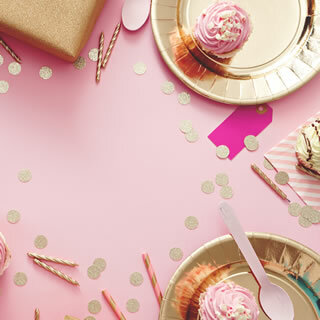 Make her party even more magical with our ideas for your six-year-old’s princess party. 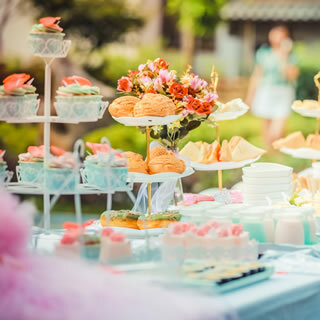 Do you wish you had a fairy godmother who could plan your princess party menu for you? We’re here to help! 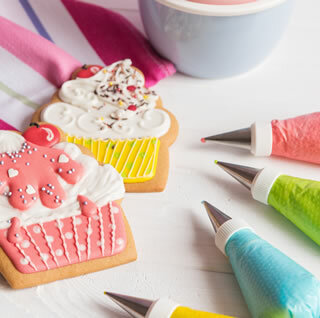 These magical treats will be perfect to send home with your young guests to help them remember such a special day! Should Your Princess Visit Be a Surprise? 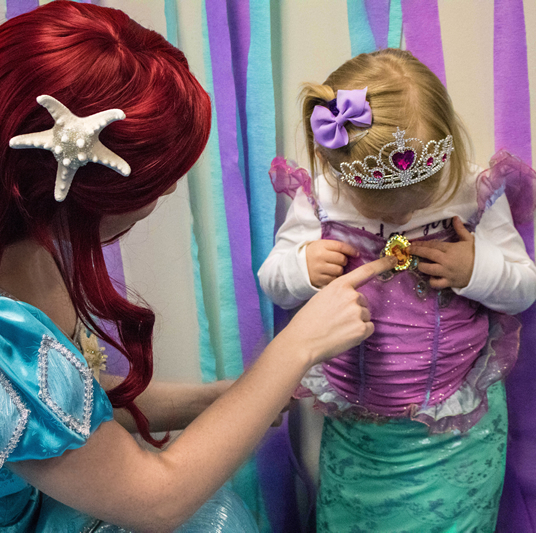 Wondering whether or not to surprise your child with a princess visit? We’ll help you get to the bottom of this royal mystery. Little royals love to play. 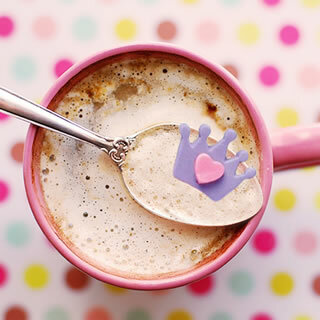 Check out these exciting ideas for princess party games! Sugar and sweets are princess party necessities! Find the perfect cake for your little girl’s big day. Elsa would want you to let go of all your decorating woes and focus on how much fun your party will be. These ideas will help you have a magical day. Photos capture those special moments you’ll want to cherish forever. 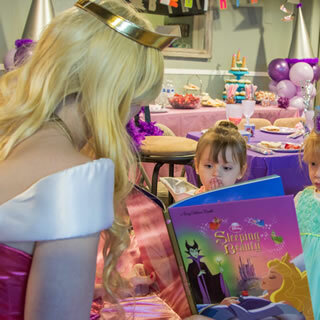 A princess party is full of those moments, and our tips will help you have lasting memories of every single one! Dressing up like their favorite fairytale characters is fun for young party guests. We’ve put together our best tips for where to find costumes. 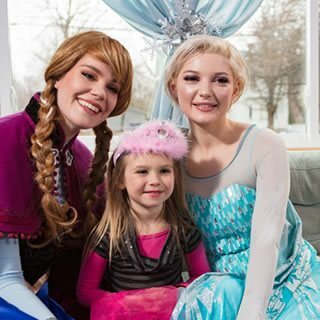 Why Choose The Princess Party Co? What can I expect when I throw a princess party? We take a detailed look at what make events with The Princess Party Co. so magical and unique. 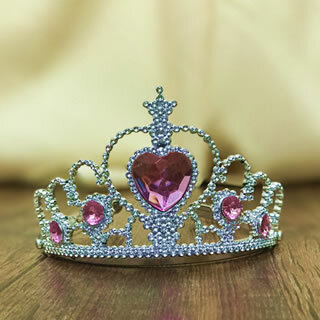 A helpful guide to preparing for your child's upcoming princess party event. 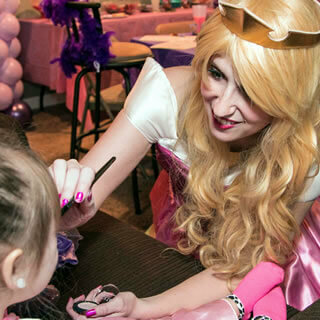 Charity is at the Heart of The Princess Party Co.
Our company is dedicated to seeking opportunities for creating magical memories and bringing hope to less fortunate children.